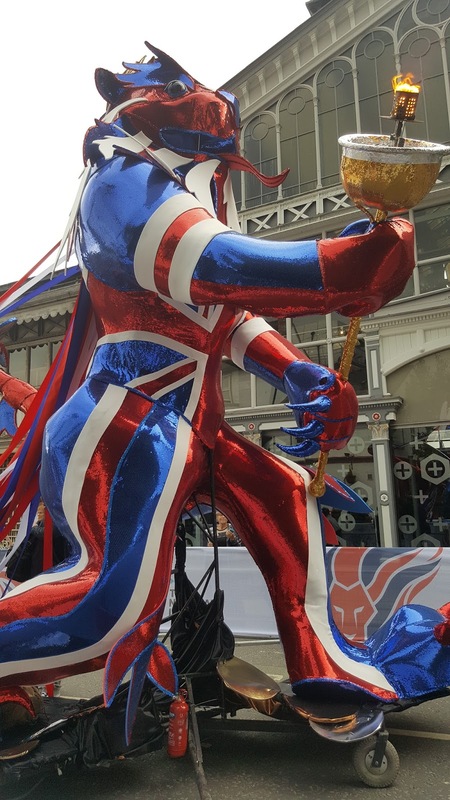 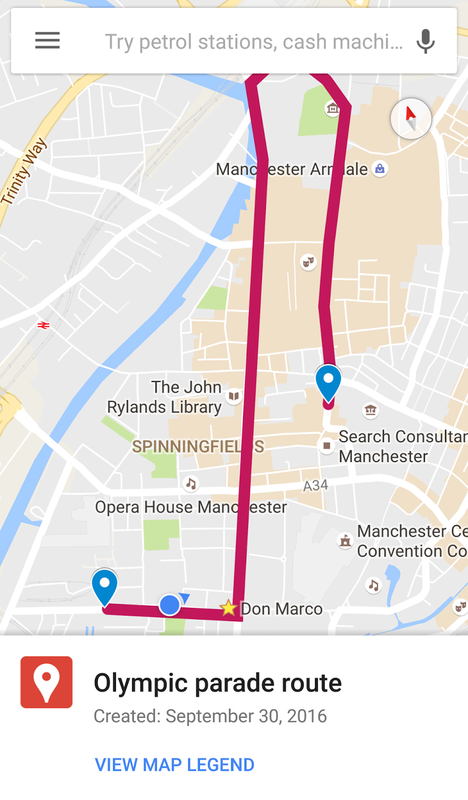 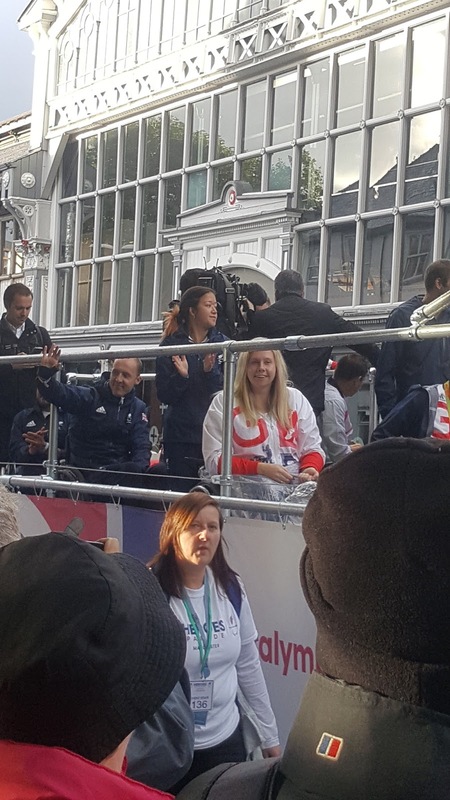 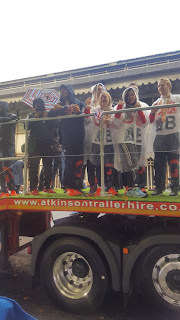 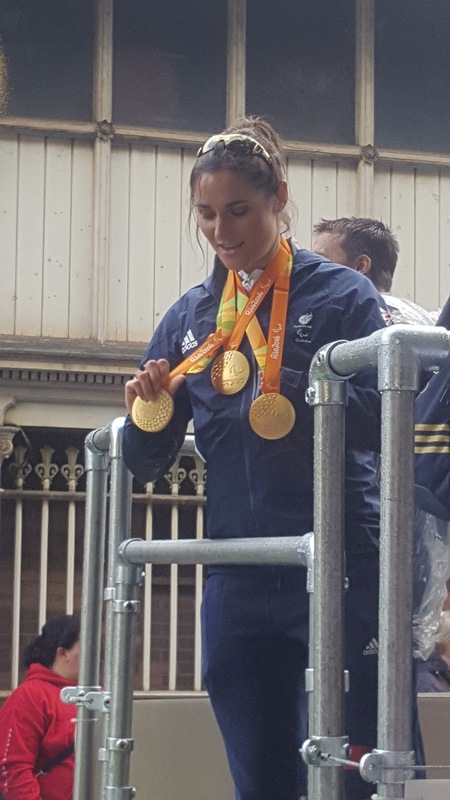 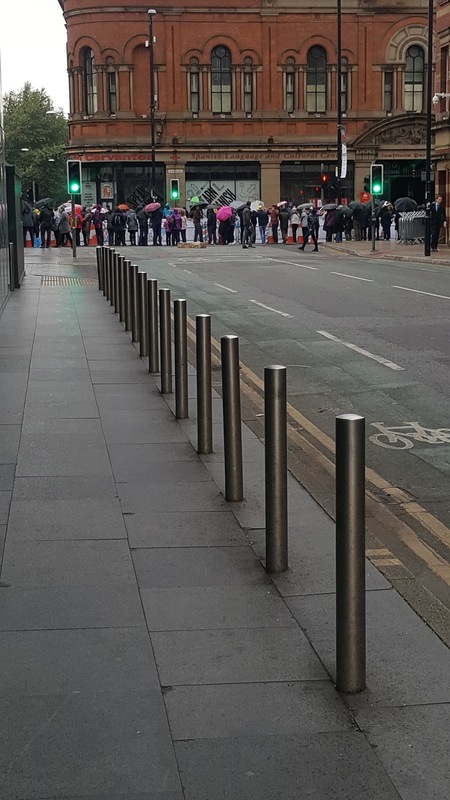 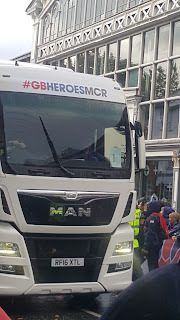 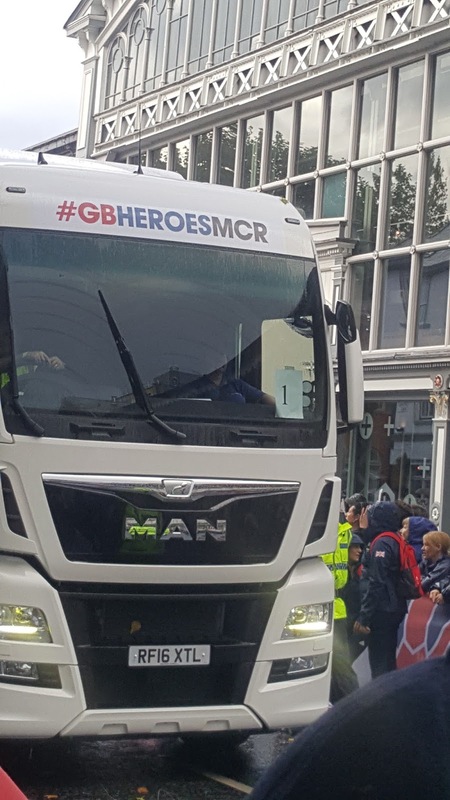 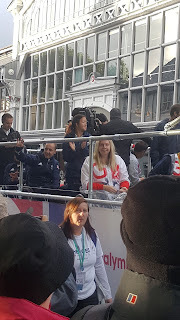 15:35: Hello and welcome to this liveblog about the Team GB victory parade in Manchester. 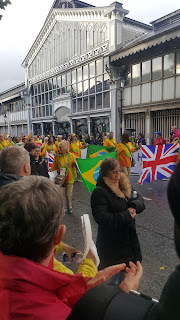 15:42: The Parade isn't scheduled to start until 16:30, but plenty of people are already here. 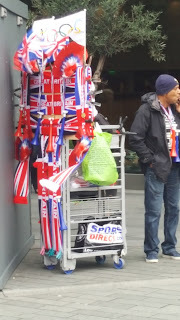 15:55: Lots of flag sellers around the parade area! 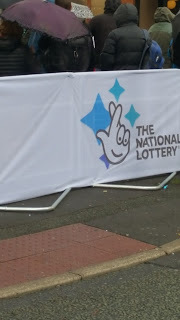 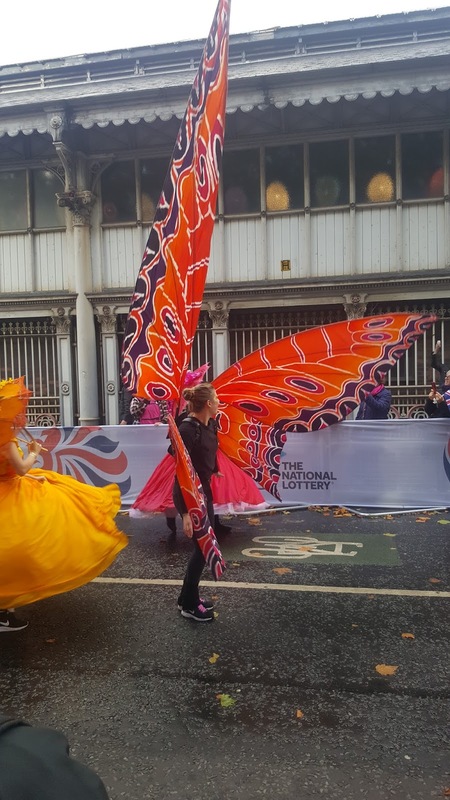 16:00: Today's parade is being kindly funded by the National Lottery. 16:05: A reminder about why we're celebrating. 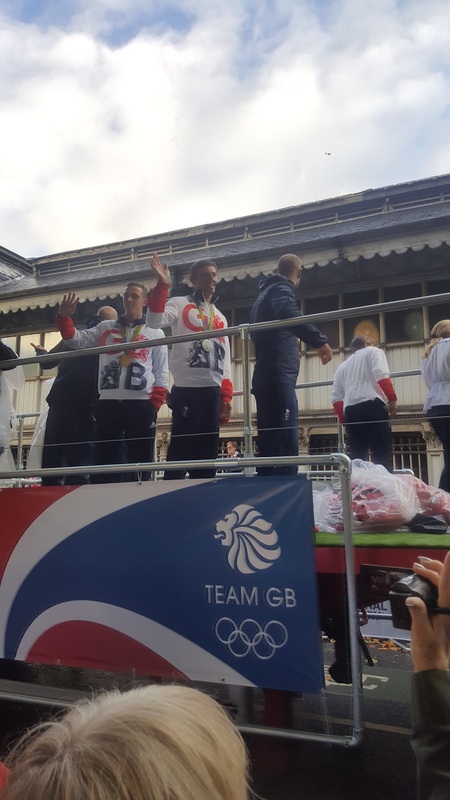 Team GB managed to achieve a truly astonishing result in Rio. 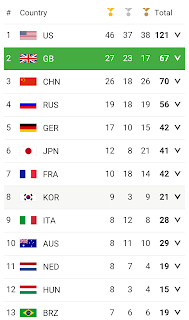 Despite China having an astonishing 16 times the population of the UK, Team GB managed to pip them to 2nd place in the medals table, behind only the United States. 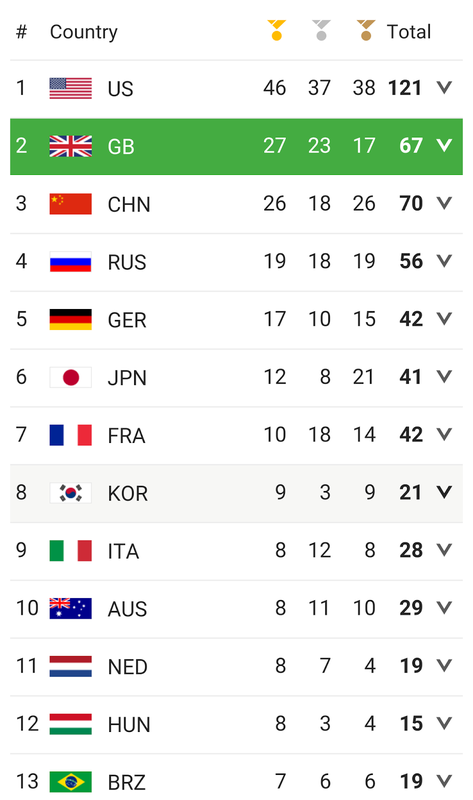 The Paralympic team did nearly as well. 16:09: The route. 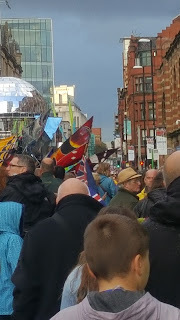 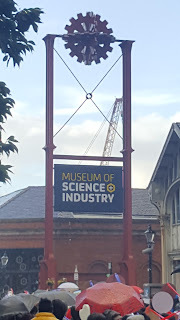 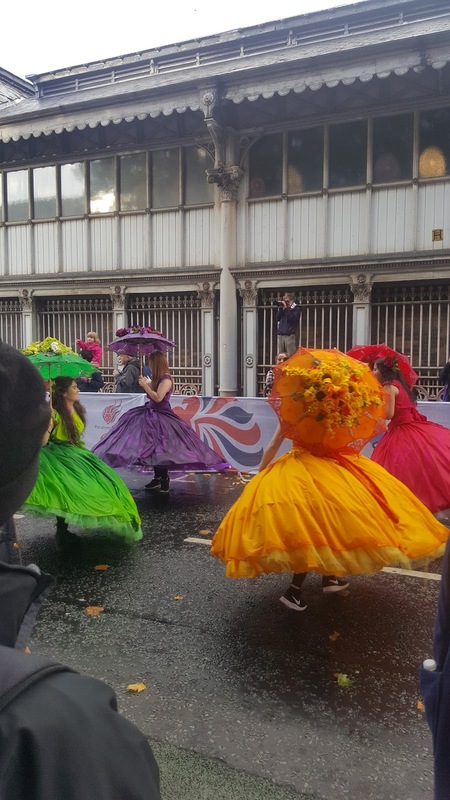 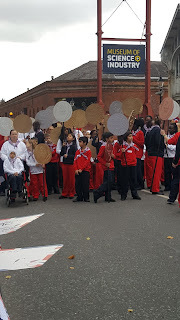 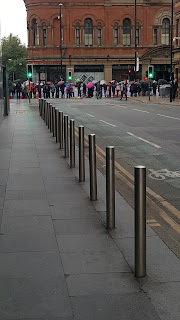 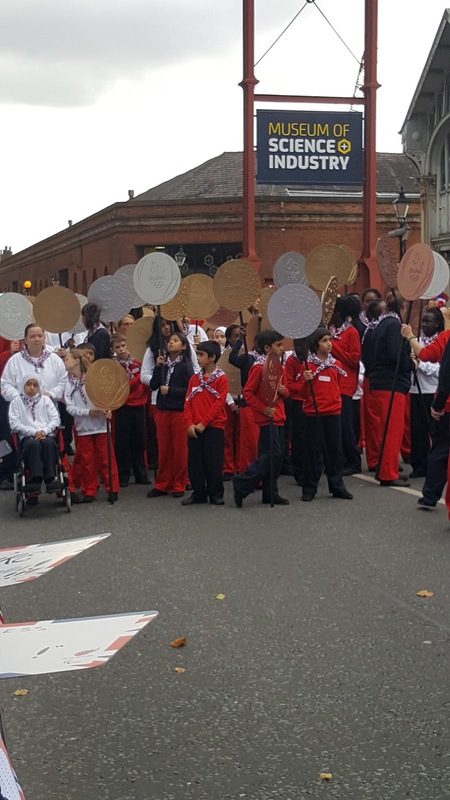 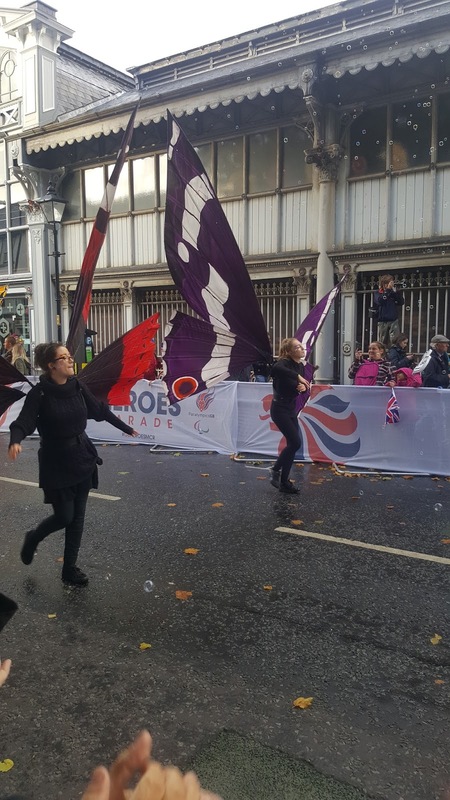 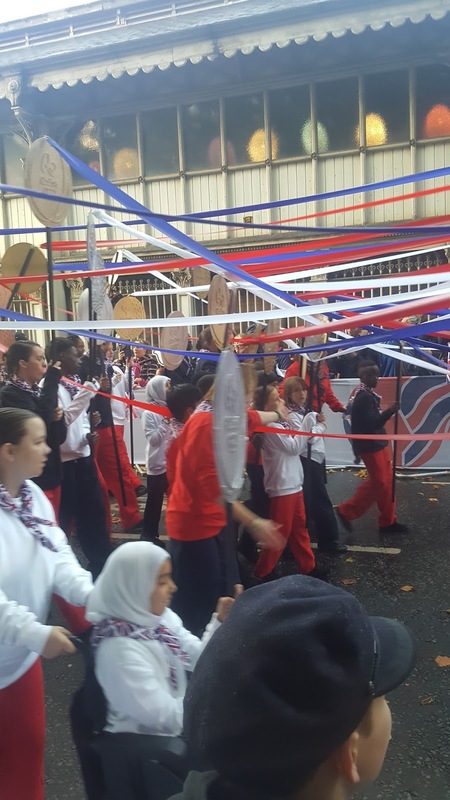 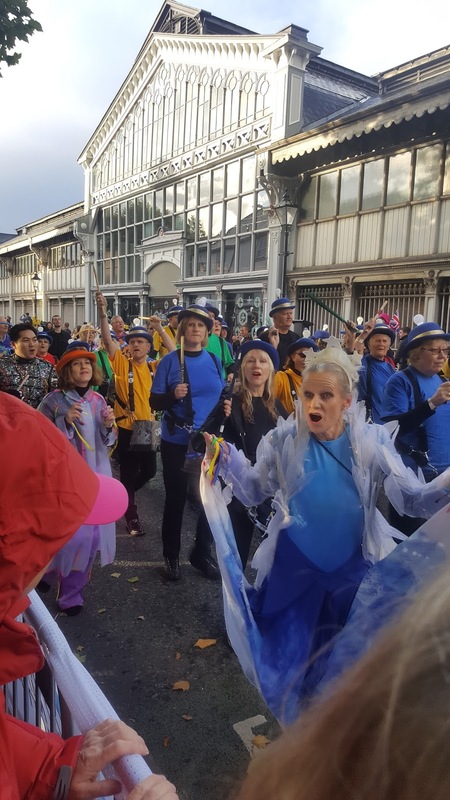 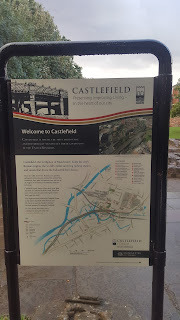 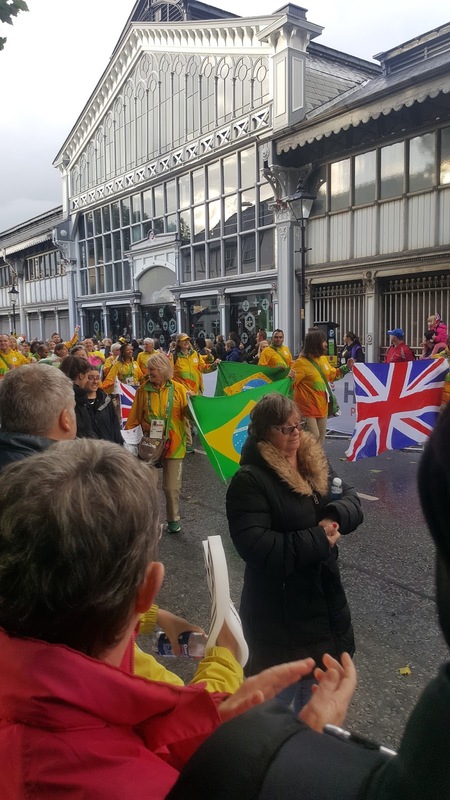 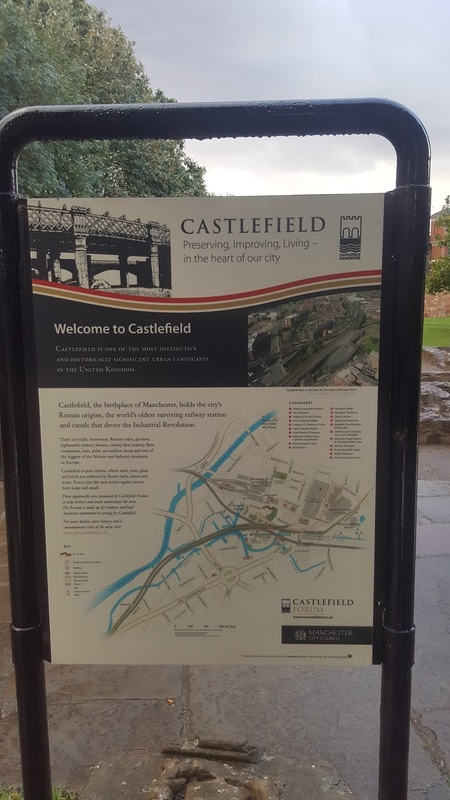 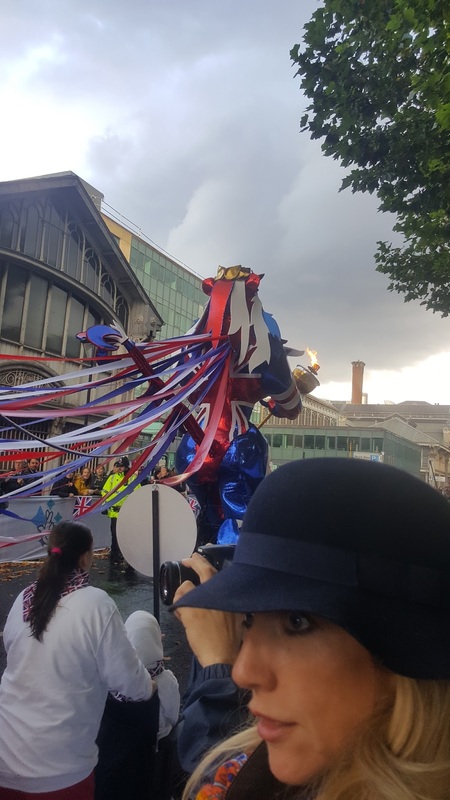 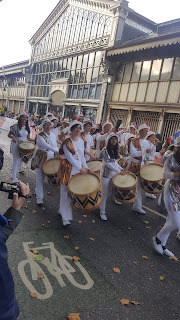 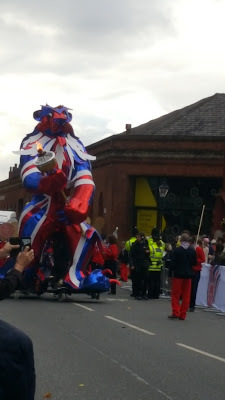 The parade starts off near Castlefield, next to the old Roman Manchester and the Museum of Science and Industry, and will go through the city centre. 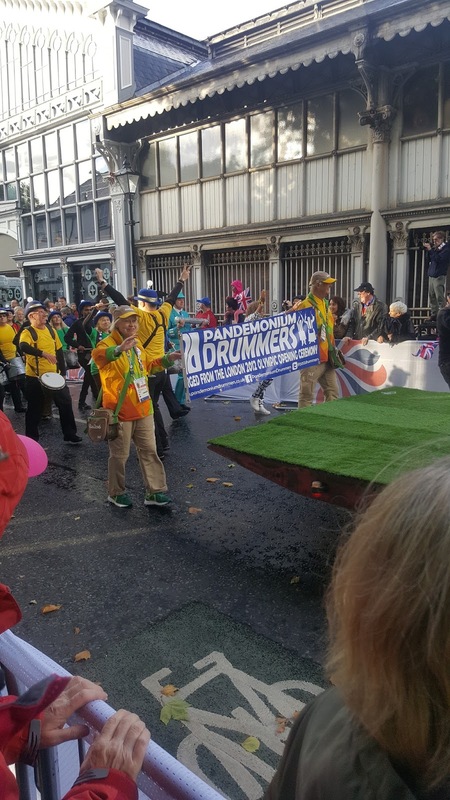 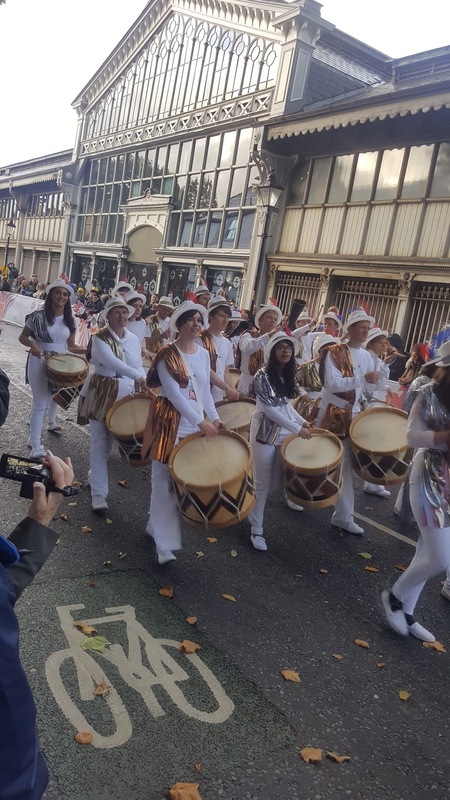 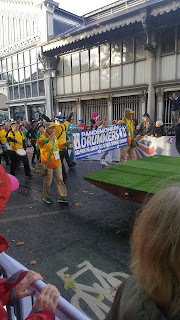 16:19: The parade, drummers, schoolkids and all, is finally starting to move. 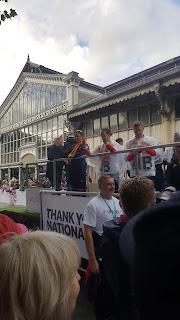 16:40: Let's not forget the Paralympians too. They did a fantastic job. 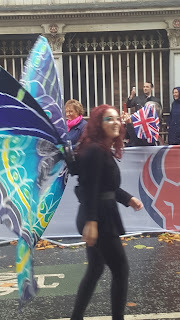 16:42: Loads of other lovely stuff on display here..
16:50: Everyone is now following the parade from behind!